The Atlanta Opera’s Zurich General Director Dennis Hanthorn announced the details of the company’s 2011-2012 season, celebrating its fifth anniversary in the Cobb Energy Performing Arts Centre, and welcoming Arthur Fagen as its Music Director. 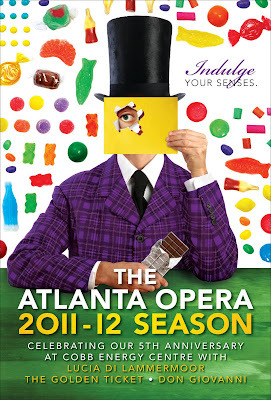 The Atlanta Opera’s new season will feature Donizetti’s chilling Lucia di Lammermoor; The Golden Ticket, a comic opera based on the book “Charlie and the Chocolate Factory” by Roald Dahl; and Mozart’s brilliant Don Giovanni, and will be presented November 12, 2011 through May 6, 2012. The 2011-2012 season is the inaugural season with Arthur Fagen as music director. Fagen will conduct two of the three operas. His other responsibilities as music director include building and developing The Atlanta Opera Orchestra and assisting Hanthorn with singer and orchestra auditions, repertoire selection, and casting for future seasons. 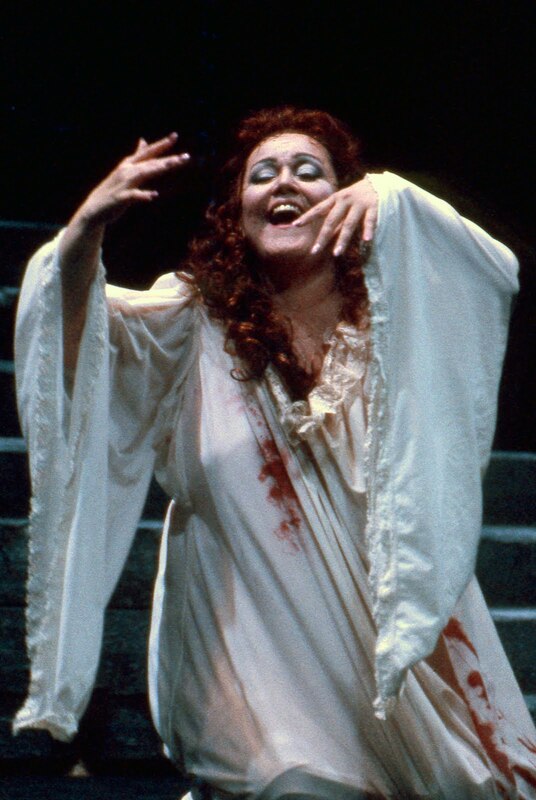 Maestro Fagen has had an extensive history with The Atlanta Opera which includes critically acclaimed productions of La traviata, Turandot, Cold Sassy Tree, Akhnaten, The Flying Dutchman, and The Magic Flute. 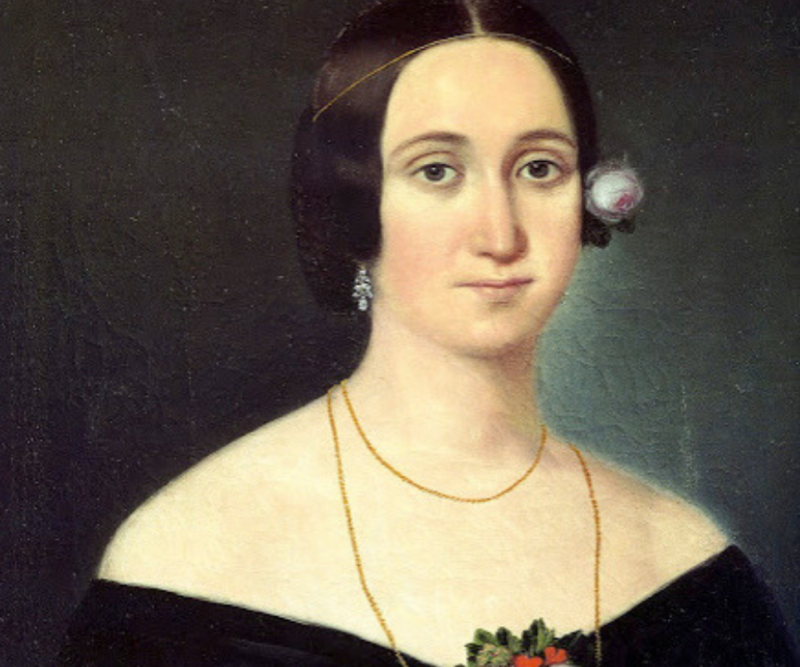 The Atlanta Opera opens its 2011-12 season at the Cobb Energy Centre on November 12, with Donizetti’s chilling Lucia di Lammermoor. Other performances will be on November 15, 18 and 20, 2011. 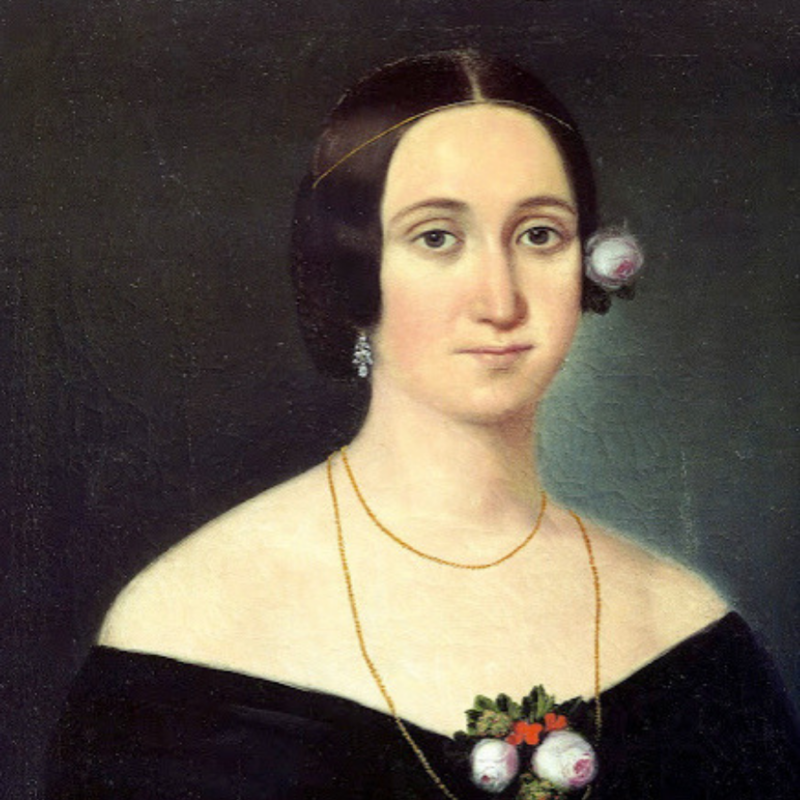 In Donizetti’s dramatic tragedy, Lucia is forced to marry against her will, setting off a chain of tragic events that leads to the most spectacular mad scene in opera. The tragedy is played out on a grand scale leaving onlookers breathless. 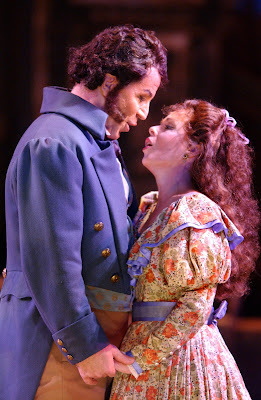 Soprano Georgia Jarman sings Lucia, with Stephen Powell in the role of her brother, Enrico. Edgardo is sung by Jonathan Boyd, and Timothy Culver performs the role of Lucia’s bridegroom, Arturo. Atlantan Susan Nicely sings the role of Lucia’s handmaid, Alisa. 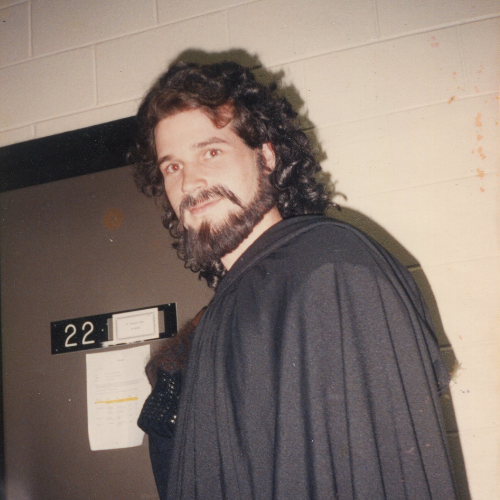 Arthur Fagen, in his inaugural season as Atlanta Opera music director, conducts. Stage direction will be provided by Tomer Zvulun who delighted Atlanta Opera audiences with his engaging staging of The Magic Flute in 2010 and The Flying Dutchman in 2009. Lucia di Lammermoor will be sung in Italian with English supertitles projected above the stage. The second production in The Atlanta Opera’s 2011-12 season is a comic opera called The Golden Ticket, based on the classic children’s book “Charlie and the Chocolate Factory,” by Roald Dahl. 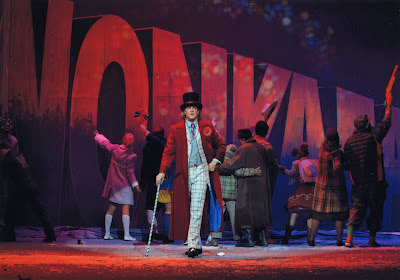 The Golden Ticket, written by Peter Ash using a libretto by Donald Sturrock, will be presented on March 3, 6, 9 and 11, 2012. Commissioned by American Lyric Theater (Lawrence Edelson, Producing Artistic Director) and Dahl’s widow, Felicity Dahl, The Golden Ticket features all the sweet delights familiar from the book, including chocolate rivers, inflating blueberries and magic elevators. 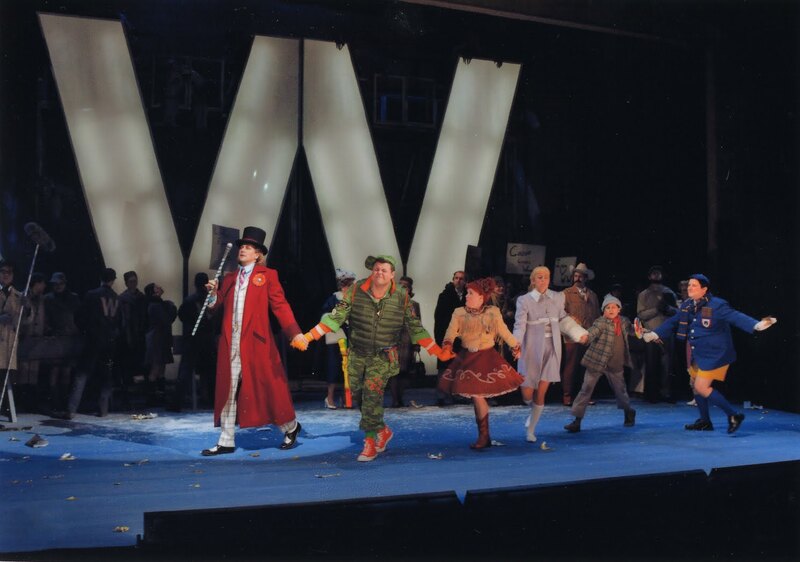 This Atlanta Opera production will be the third production of The Golden Ticket since it premiered in June 2010 at Opera Theatre of Saint Louis. Many singers from the original Saint Louis cast will reprise their roles in Atlanta including bass-baritone Daniel Okulitch as Willy Wonka/Mr. Know, tenor Andrew Drost as Augustus Gloop, and baritone David Kravitz as Lord Salt. Mezzo-soprano Abigail Nims, who sang the role of Veruca Salt in Wexford Festival Opera’s production, will sing the role in Atlanta. The roles of Grandma Josephine/Mrs. Teavee will be sung by mezzo-soprano Jamie Barton. The role of Charlie, sung by a boy soprano, will be cast closer to the production. James Robinson, who directed the original production, will direct in Atlanta, as well. Composer Peter Ash will conduct. This production will be sung in English with English supertitles projected above the stage. 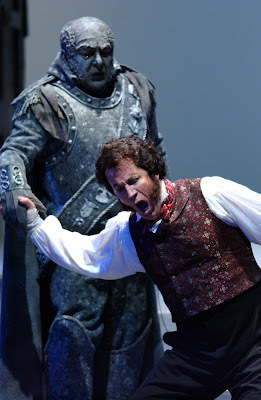 The Atlanta Opera closes its 2011-2012 season with Mozart’s masterpiece Don Giovanni on April 28, May 1, 4 and 6, 2012. Widely regarded as the greatest opera ever composed, Don Giovanni is a brilliant combination of comedy and tragedy, telling of the devious schemes and hijinks of history’s most beguiling scoundrel, Don Juan. Bass Andrea Concetti makes his Atlanta Opera debut in the role of Don Giovanni. His sidekick, Leporello, will be sung by debuting bass-baritone Eduardo Chama. Sopranos Lori Guilbeau and Maria Luigia Borsi sing the roles of Donna Anna and Donna Elvira, respectively. The role of Don Ottavio will be sung by tenor Nicholas Phan, who was last heard on The Atlanta Opera stage in 2008 singing Ramiro in Cinderella. The betrothed lovers Zerlina and Masetto will be sung by soprano Angela Kloc and Atlanta baritone Brent Davis. Bass Andrew Kroes sings the Commendatore. Richard Kagey, who designed the set for this season’s Porgy and Bess and directed the Atlanta Opera’s production of Philip Glass’s Akhnaten in 2008, directs, with Atlanta Opera Music Director Arthur Fagen conducting The Atlanta Opera Orchestra. Don Giovanni will be sung in Italian with English supertitles projected above the stage.